Waking up isn't easy but it can at least be more fun with your favorite songs. 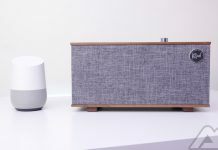 Check out how to set up a music alarm with your Google Home or Google Assistant speaker with this guide. The Three with Google Assistant from Klipsch features a vintage design, premium build, and plenty of volume. It won't be cheap but it will look and sound great in your home. Mobvoi is becoming a regular name in the Android accessory market. How does its answer to Apple's AirPods stack up? 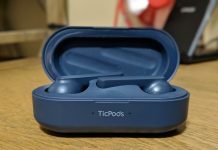 Find out in our TicPods Free review. 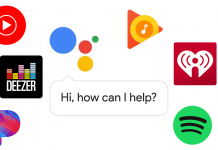 With Allo riding off into the sunset, Google has decided to find a new home for some of its AI features. 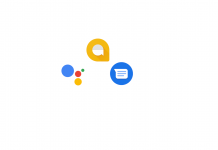 Android Messages will soon have integrations with Google Assistant. Google Assistant can do many great things these days. One is that it can play music with just your voice. Here's how to set your favorite default music app. 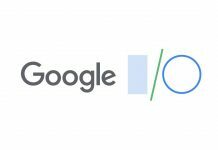 The annual developer conference that is Google I/O 2019 takes place over three days in early May. 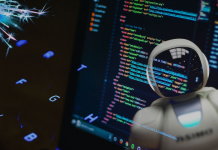 This year should bring us details on Android Q and more. 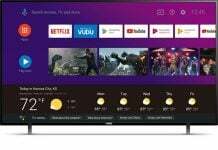 Powered by Android 8 Oreo, the new Philips TV line feature built-in Google Assistant and come in five sizes ranging from 43-inches up to 75-inches. 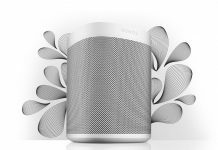 Sonos fans, it's almost time to rejoice as support for Google Assistant is expected soon on the Sonos Beam and Sonos One. 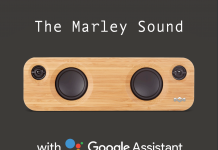 The House of Marley makes an appearance at CES 2019. 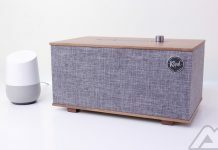 The audio company unveils seven new devices including Get Together Mini speaker with Google Assistant. 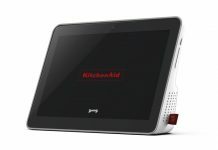 KitchenAid is looking to take back its domain with their very own Google Assistant powered smart display featuring IPX5 water resistance. 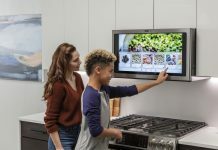 The GE Kitchen Hub connects your household smart devices, helps to automate your life, and features access to your favorite services and digital assistants. 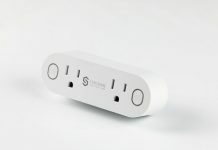 This 2-in-1 Smart Plug has an ultra-sleek design, which makes the most of your plugs so you can use one outlet to control four small appliances at once. 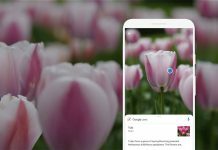 Google Lens has become widely available and most Android users can give it a go. So here is some cool stuff you can do with it.